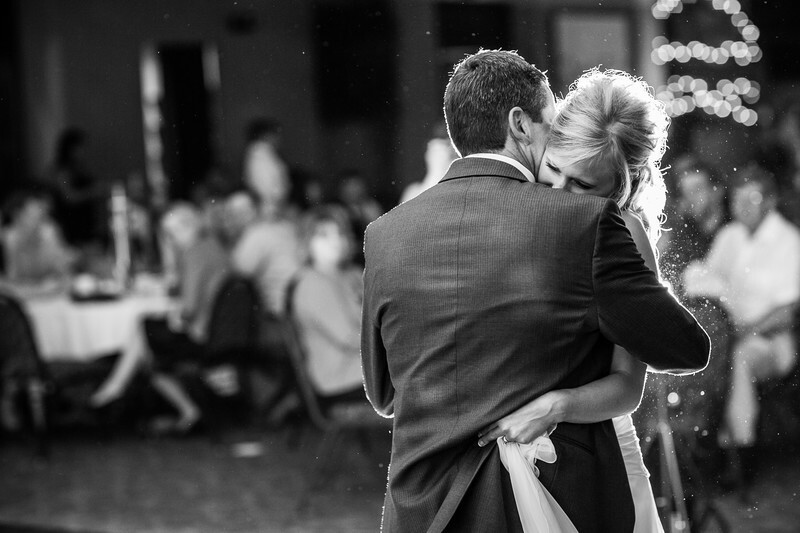 There are a few parts of the wedding day that can be a bit more emotional that others. One of those is the father daughter dance. I think I get as many tears during this dance as I do when the father gives away his daughter at the begining of the ceremony. This photograph was made during a reception at Brett Favre Steak House in Green Bay, Wisconsin. I backlit them with an Alien Bees 800 flash. I love how the rim light shows the dust in the air. 1/80; f/2.2; ISO 1000; 85.0 mm.